Is this really possible? An awesome day and dementia? It almost sounds like an oxymoron at first. How do you create an awesome day? 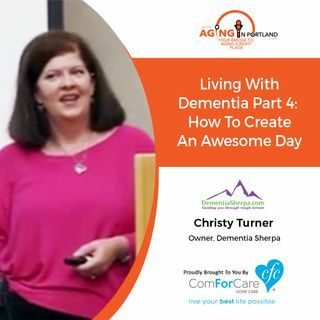 Christy Turner, the Dementia Sherpa, shares how it can be done.